“WELCOME” to USD385 Andover High School! Please click on the registration link below. 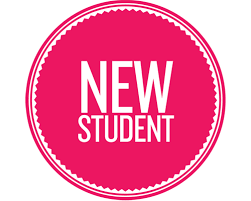 It will take you to the New Student Enrollment. Note: If you are currently a student at AMS or AHS you do NOT need to do this. 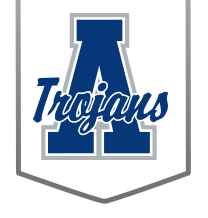 All new students to the district/AHS will need to meet with their Counselor to complete their registration. This will be in August during New Student Enrollment. 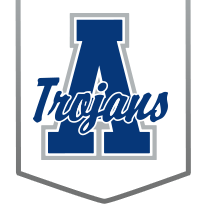 Please contact AHS Registrar, Shelli, 316-218-4600 ext. 31121 betweens the hours of 7:30 am to 3:30pm to schedule an appointment. Enrollment is an important part of the high school experience. It involves knowing what is required to meet your needs and then selecting the right classes. Whether you are just wanting to meet graduation requirements, or you need to meet qualified admissions into a Kansas Regents College, want to meet the Kansas Scholars curriculum, the NCAA/NAIA guidelines, or are looking at meeting the guidelines for a college outside of Kansas, you need to know what classes to take. Below are links to various enrollment resources to give you information on enrolling your student. For more information, contact your high school counselor.